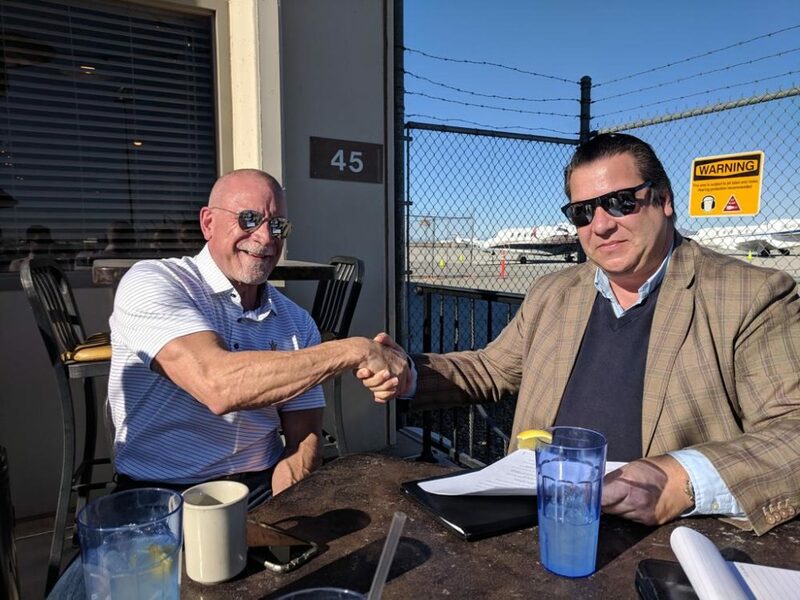 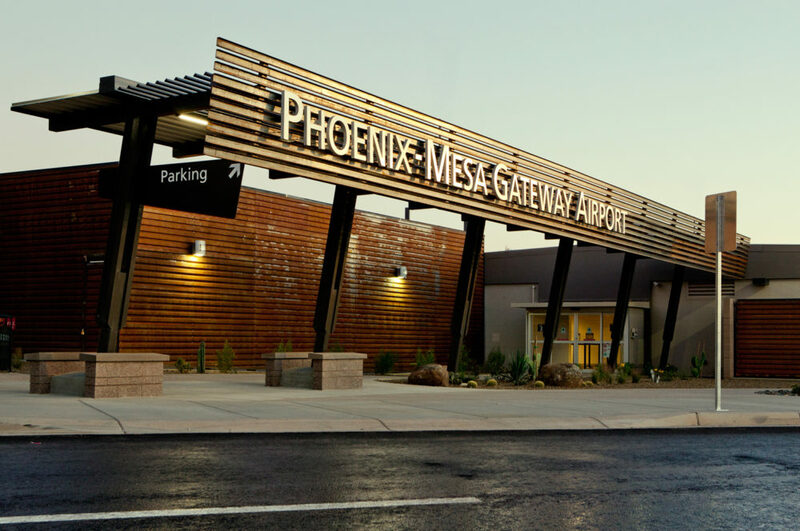 After our CEO Koen Staut signed a LOI with Wetta Ventures in December, we have confirmed ‘our landing’ at Mesa Gateway International Airport in Phoenix (AZ) today by signing the lease for our new dedicated dismantling hall. 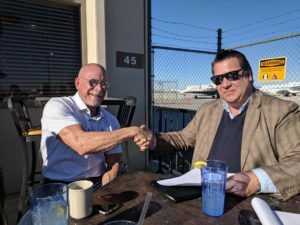 This is a most important step in the development of our activities in the United States. 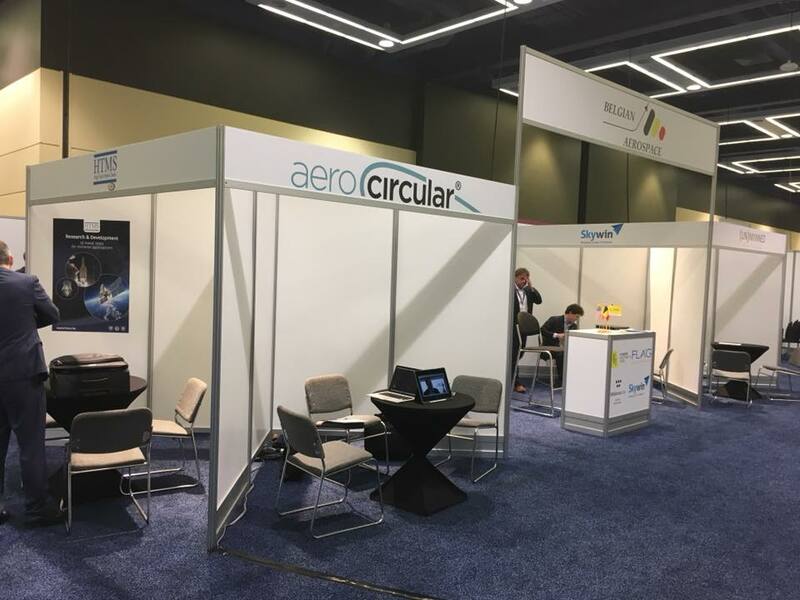 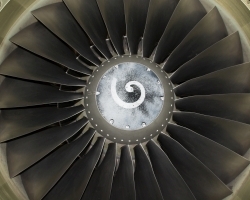 Aerocircular will start its operations after completion of the hall.